The PFBench models. 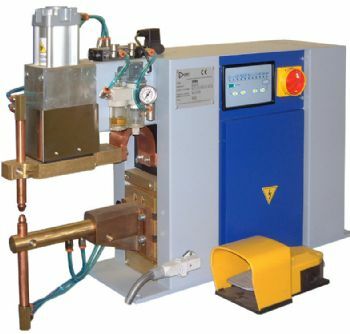 Ideal for small component spot/projection welding. offer flexibility and ease of jig installation if required. Fitted with the PX1600 Digital synoptic control (with 9 programmes) for accurate power setting.